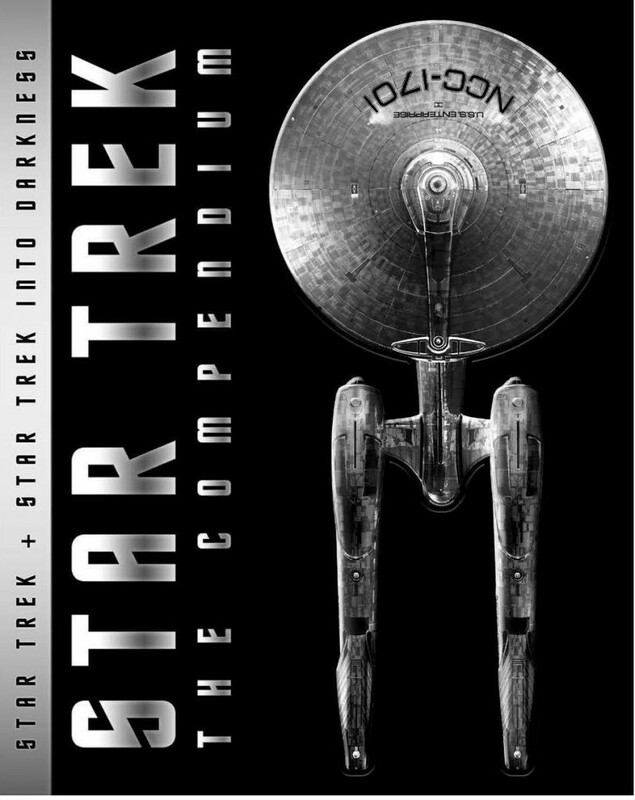 Home›Reviews›Star Trek - The Compendium - Is It Worth It Even For A Trekkie's Collection? Star Trek: The Compendium was released on Blu-ray Disc on September 9, 2014. The Compendium is a packaging of the 2009 Star Trek film, and the IMAX version of its sequel, 2013’s Into Darkness. Over the years, Star Trek has become a legendary science fiction franchise. What started out as a television series in the 1960s that got a mixed reception during its initial run later evolved into something huge. In no time at all, there was a feature film franchise, numerous spin-off series, games, expanded universe novels, and further additional content. 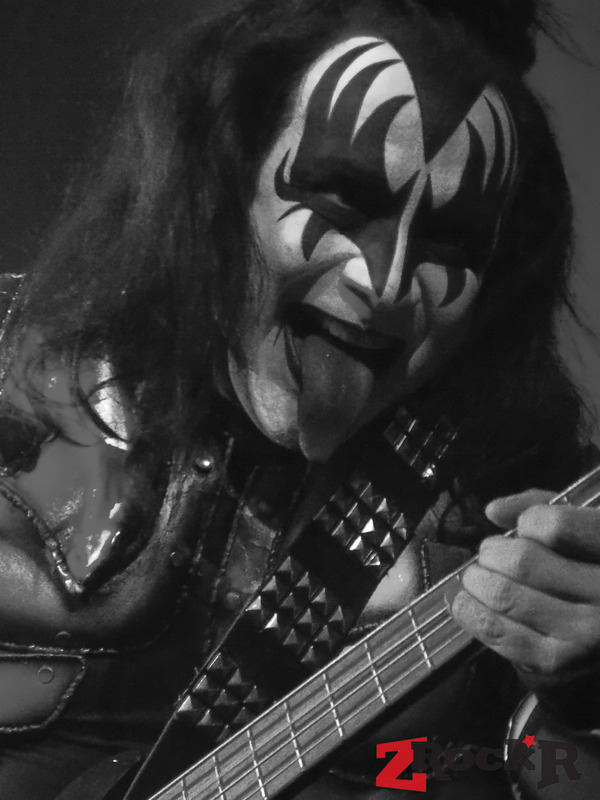 It has been half a century since the original television series debuted, but if anything, this is a franchise that is more popular today than it has ever been. In an age in which numerous classic television and media franchises were getting revivals, Star Trek was amongst those to receive the treatment, in a 2009 film directed by JJ Abrams. Unlike many updates or modern adaptations of classic franchises, this one actually received an overwhelmingly positive reception, even from long time die-hard fans of the classic series. It was followed up four years later with a sequel, After Darkness, which received a more mixed reception but at least established that this new incarnation of Star Trek is going to be around for years to come. The first film of the two, serving as something of a hybrid between prequel and reboot, introduces the Starfleet crew and how they first come together. When a starship piloted by renegade Romulans from the future bent on revenge comes back into the present day timeline, it is up to a number of new cadets to rise to the occasion and do battle with a serious threat. It is not long before our heroes find themselves over their heads in a heated battle that will not be easily won. Into Darkness, the second film in the new series, follows the continued exploits of Kirk, Spock, Uhura, Bones, Sulu, Chekov, and Scotty, as a new threat comes to light. Following terror acts and attacks from a mysterious Starfleet agent which culminate in the death of a senior officer, Kirk and company set out to retrieve said criminal and bring him to justice. Unfortunately, this will not be easy as the villain in question has transported himself away to the Klingon homeworld; Earth and Starfleet are at risk of war with the Klingons and do not want to escalate a battle. Even following this series of events, things take further twists, with an unexpected, additional enemy taking center stage. Following a relatively stagnant period for the Star Trek franchise in the decade or so following the conclusion of the Next Generation television series, director JJ Abrams and company have done a solid job breathing new life into an old, ailing franchise. The new films definitely serve their purpose, and have been critical and commercial successes. With the new movies, Abrams has created a standalone timeline of events that stands separate from what you saw in the Star Trek television series and movies of the past, yet said events are still canon and took place in the “original” timeline, as proven with a crossover from the original version of one of the characters in both films. This was such an ingenious way of handling the situation, that it was later copied and utilized (to a heavier extent) by the crew of the X-Men films. The first film of the two does a great job introducing us to all of the major players of Starfleet. You have James Kirk (Chris Pine, playing the role William Shatner played in the original television series and films), the son of a revered Starfleet officer that lost his line in the life of duty, who goes from being an impulsive troublemaker to someone that steps up to the occasion in the time of need. And of course, you have Spock (Zachary Quinto, playing the role originally played by Leonard Nimoy on television and in the movies), the unemotional, logic-centric half-Human half-Vulcan who brings knowledge and logic to the table, often clashing with Kirk on matters. The other “classic” members of the crew are here as well, including Sulu, Bones, Scotty, Uhura, and Chekov (I could spend an entire review focusing on their performances alone), with each actor bringing something unique to their role but at the same time staying true to the “original” version of the character. All of these actors reprise their roles in the second film as well. The first movie scores major points for being a standalone product, but at the same time also bringing a lot to the table for die-hard Star Trek fans. Newbies to the franchise will have no major difficulty following the story or getting to know the characters, but at the same time, long-time fans are going to see plenty of tributes and references to the classic television series and movies as well. 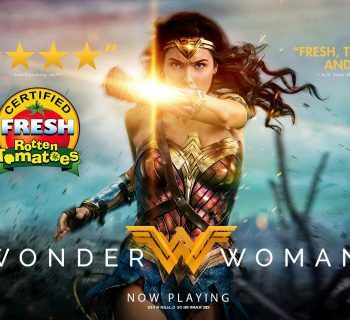 Some have criticized the first movie's overemphasis on action, but in the end this is a damn good movie that stays true to the original series, while at the same time, keeping things fresh for new and modern moviegoers. 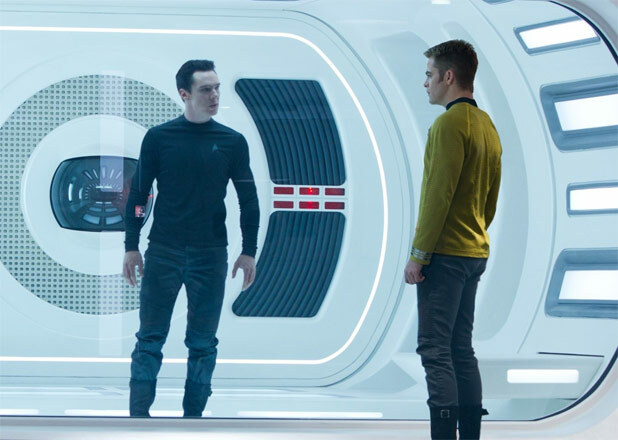 Into Darkness continues following the Enterprise crew, but the film itself, sadly, ends up as a jumbled mess. This is very much to Star Trek what Sam Raimi’s Spider-Man 3 was to superhero movies – one that throws everything in but the kitchen sink. The end result is something with too many new characters, an abundance of subplots, an overlong run time, and new situations that often go unfulfilled and unresolved. Benedict Cumberbatch is great as the renegade Starfleet agent whose true identity is discovered later on, and he definitely owns this movie. Sadly, a solid performance from this villain cannot save the movie from the pratfalls it has taken on. If you did not know better, you would swear the filmmakers seemed intent on making a movie with as many radical plot twists as possible. Said twists can make a movie all the more intriguing and interesting, but not when they are around every corner, and when a movie is already bogged down in a mess of other subplots and needless new characters and situation, everything just collapses on itself. Those things said, Into Darkness is not a total loss; the movie still has its share of solid on-screen action, and the primary cast members all still give great performances that are going to leave great impressions on the moviegoers. It is just a shame the final product was not better edited and streamlined; with a little more work and editing, this could have been THE Star Trek movie. 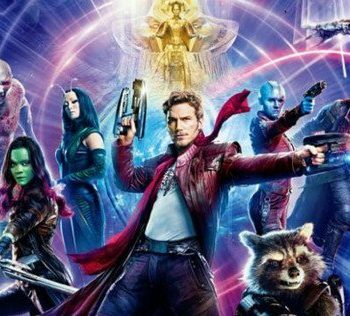 Once again, it is a movie that works as a standalone product with the first film, but long-time fans are going to find plenty of homage paid to the older films and television series as well. As far as the quality of the films presented on the discs go, both look and sound absolutely fantastic. The picture quality is about as good as it gets on a Blu-ray Disc, and Into Darkness is the IMAX version, which takes advantage of the extra space on the television screen to show off more of the image (if you bought either of the latter two Christopher Nolan Batman films or the second Hunger Games film on Blu-ray, you will know what I am talking about). The initial standalone Into Darkness disc did not feature the “alternating aspect radio” IMAX footage, making this package the only way to get this version of the movie on Blu-ray Disc. The audio quality is equally impressive, with your sound system getting a workout throughout. All sound effects and musical score cues are loud and vibrant, and all dialogue loud, clear, and easy to understand. As far as supplemental material in this package goes, the first film of the two contains all of the same supplements that appeared on the original standalone release. Into Darkness contains all of the supplements from its initial release, but also includes some new material, including an enhanced commentary track. There are definitely a good many featurettes for the fans to enjoy here, and it is unlikely that they will be disappointed. One minor complaint in the grand scheme of things is that you can only buy this improved IMAX version of Into Darkness in this set; there is no standalone equivalent. If you have already bought one movie or the other, the only way to get this version (which is what should have been released separately to begin with) is to get this set. Paramount is offering a rebate offer, but it is only a $5 rebate, so the whole thing kind of seems pointless. Should you buy this Star Trek Compendium set? In the end, it depends on who you are and what you want to get. If you are a Star Trek fan but do not already own these films on Blu-ray, then this is no brainer – go for it. If you already own either or both of these movies, you need to ask yourself if it is worth getting for the sake of the expanded IMAX scenes in Into Darkness, or what additional supplements are included. Personally, as a fan, I do not believe it is worth the double dip, but if you need both movies, then by all means go for it. 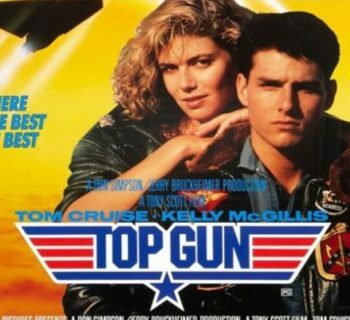 Top Gun - Revisiting The Classic 80s Film, and Looking Forward Towards Its Sequel! 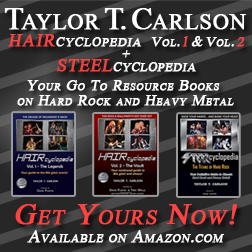 Also: how douchey is it to call it a compendium when there’s only two movies so far. Particularly when the next one is in production.